Features Velcro® cinch strap for direct pressure. 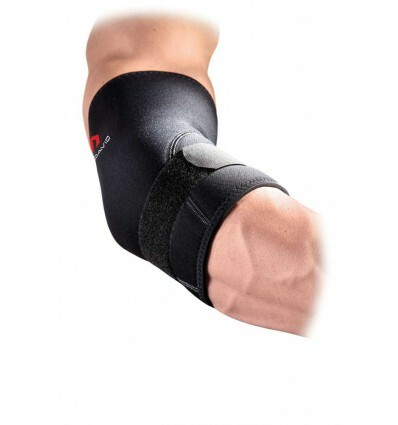 Commonly used for tennis elbow problems. 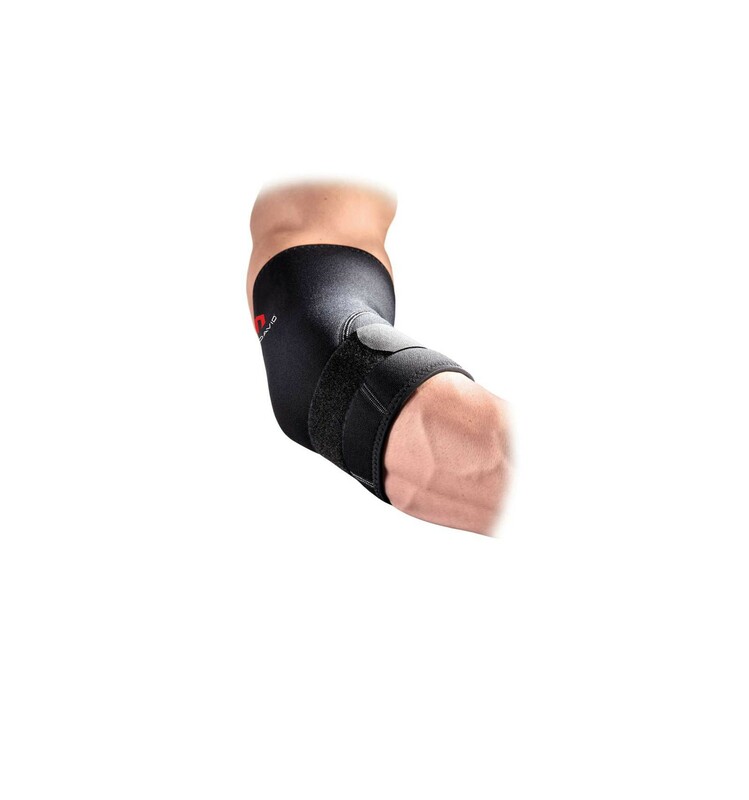 25,5cm contoured thermal neoprene sleeve completely covers elbow, and has nylon facing on both sides. Heavy duty nylon on outer side for durability.